lavender. no, pink. champagne? no, i like gray. ugh, i like em all! 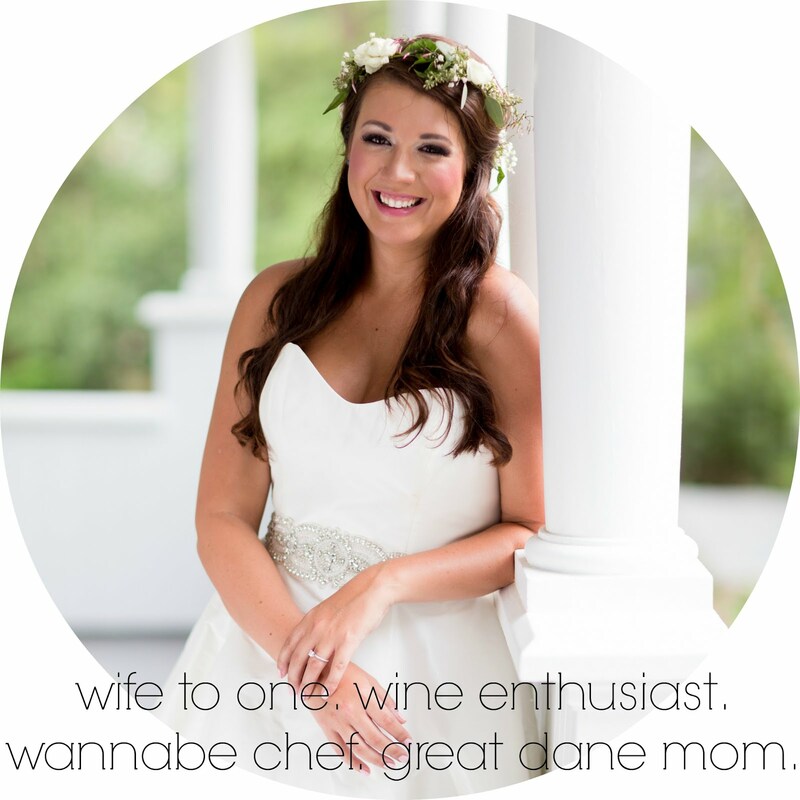 those were just normal thoughts when i started brainstorming bridesmaid dresses. and now, i'm taking a huge sign of relief because i've finalized them. as in the message is sent to my 4 girls to order at their leisure before april -with their specific color noted beside their name. one of my bridesmaids, taylor, used weddington way for her dresses a couple years ago, and i had the best experience - then a bridesmaid for her. i had always envisioned going to a bridesmaid store with all my girls and watching them try on dress... ya know, the whole nine yards. but then i realized out of the 4, only 1 of them is local to charlotte. so i'm putting my faith in the online wedding gods to make this happen for me. 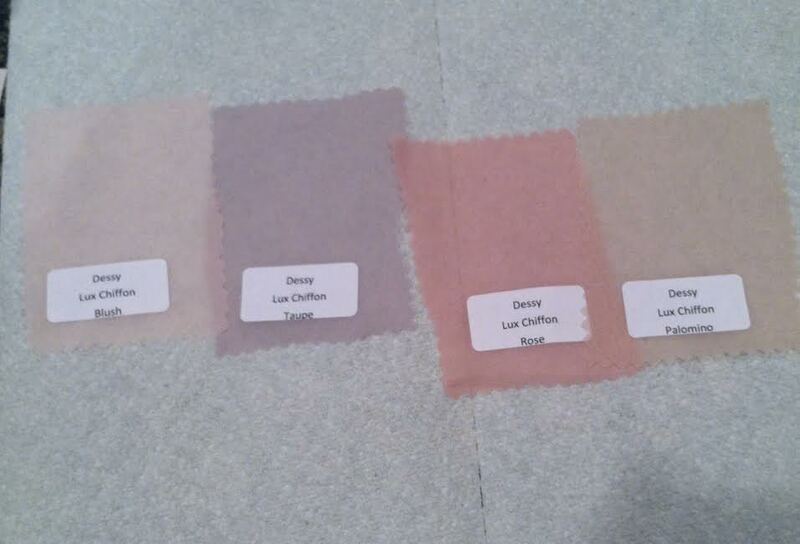 ...of course after ordering swatches of the colors. blush, taupe, rose, palomino - left to right. even though in in real life... these swatches look darker on the computer screen than looking at them. so just squint a little bit and you have it. i love the idea of varying bridesmaid colors and it works with my ever-changing mind. after ordering the swatches, i then decided which bridesmaid would wear which color and then wanted to celebrate hard that i could check off one more thing in my wedding book. seriously, you don't know how good checking off something that small feels. one more thing down. one more thing i don't have to over-analyze. and trust me, i'm an over-analyzer. so here are the dresses. i am melting into my computer chair as i type this. i love all the soft colors. and i love even more that the swatches are slightly different.... in a good way! i can only hope this vision comes to life when the dresses come in, because you can never really tell something online.